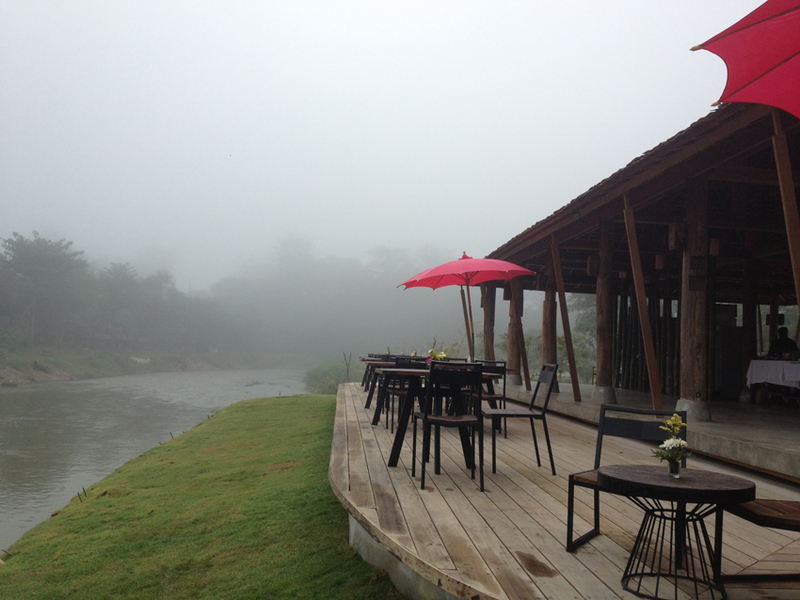 Pai RiverCorner Resort and Restaurant is a small boutique hotel and locally well known restaurant located on the banks of the River Pai. The guest rooms, swimming pool, garden and the restaurant all look out over the river to the mountains beyond. Behind us is the market village of Pai with its temples, market, local restaurants, live music, banks, bus station and local arts. Pai RiverCorner offers convenient access to these services and activities.Walk out our gate turn left and you are a few minutes leisurely walk to the village centre. Or turn right and across the bamboo bridge to the fields and mountains beyond. Sometimes you will wish to simply relax in or by the pool or perhaps lounge on your private balcony or in our spacious garden. Our objective is to make your stay in Pai comfortable relaxing and enjoyable.We want to share with you the serenity and peace of this beautiful valley whilst giving you easy access to the many special activities and characteristic of this special place.